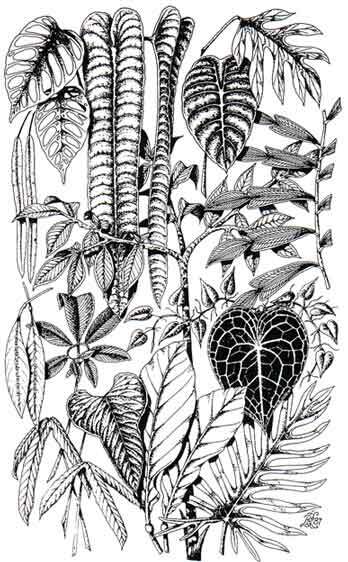 Originally published in 1988 as the first truly comprehensive review of one of the largest and most popular plant families, Aroids: Plants of the Arum Family was enthusiastically welcomed by botanists and horticulturists alike for its attention to scientific detail and delightful writing style. Now in this completely updated second edition, we learn of discoveries made in the last decade as the family has grown from about 2500 species to nearer 3200. Aroids: Plants of the Arum Family by Deni Bown is available from the International Aroid Society for $35.00. For more details, please click here.